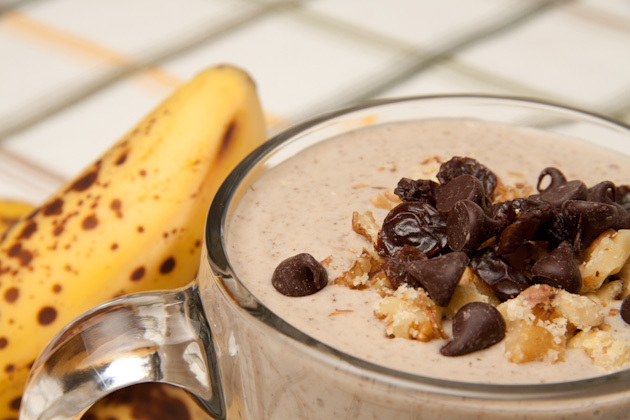 To view 12 more Vegan Smoothie recipes, CLICK HERE. My Mom used to make my sister and I smoothies for breakfast quite frequently. 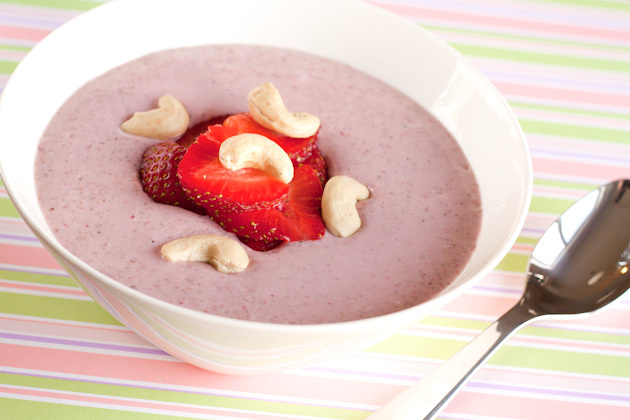 They were usually a combination of almond milk, frozen berries, bananas, and bee pollen. It was good, but it lacked pizzazz! Now, I try to get creative with smoothies to get me excited to wake up in the morning to enjoy a nutrient-dense cup ‘o goodness. 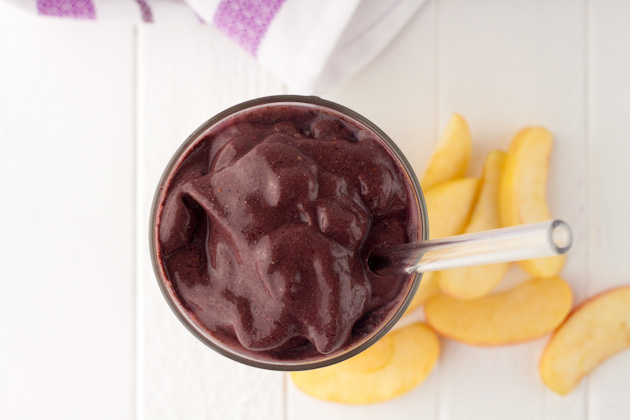 One of my favorite things to do is to transform a boring cup of fruit and protein into my favorite ice cream flavors, trying my hand at making it taste like cheesecake, muffins, or even pie! 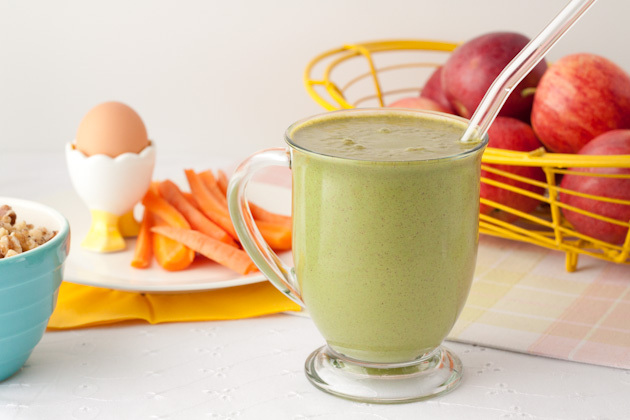 Slurp it up with a straw, eat it out of a bowl, or drink out of a mug; whatever your fancy, a creatively infused smoothie will never disappoint. Treat your taste buds with apple pie in the morning! 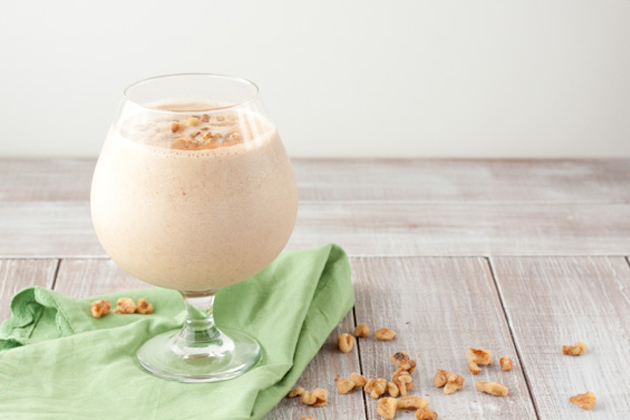 Instead of using almond milk with this smoothie, I opted for water with 1 tablespoon walnuts to increase the fiber and healthy fats in this breakfast treat! The carbohydrate count is higher than my average smoothie, making it a great snack before an intense workout or highly stressful day. 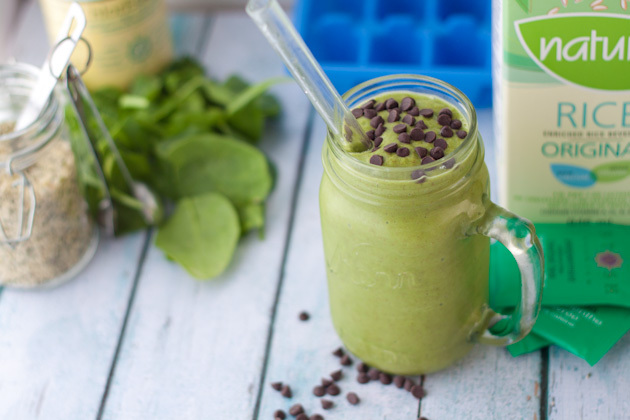 Thick, sweet and delicious mint chocolate chip smoothie with no extracts or artificial flavors. 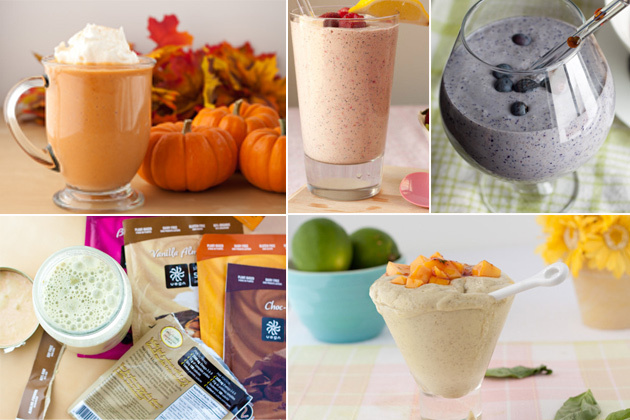 Prepare these smoothies the night before for quick smoothie making. 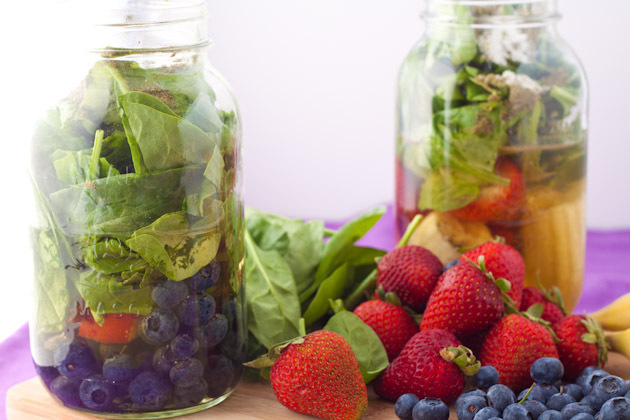 Great for leftover fruits and veg that you need to clean your fridge of. Just throw it in and hope for the best! 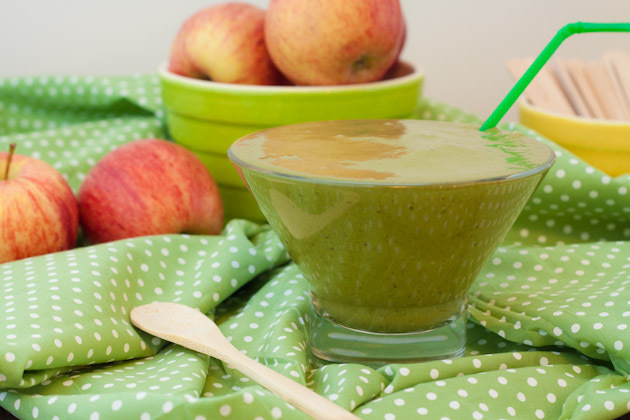 The very first smoothie posted on the blog. All measuring and preparation is done the night before you enjoy this delectable breakfast. 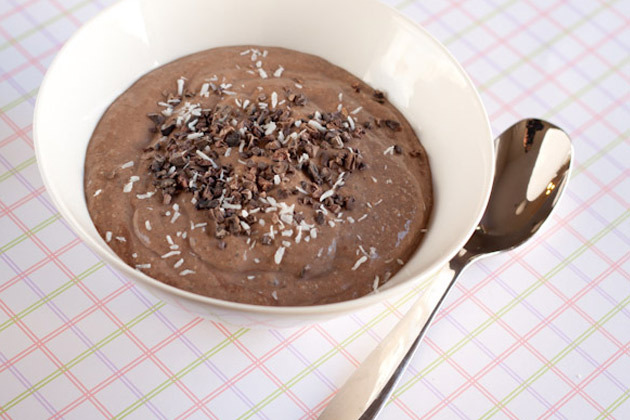 Chocolate oat goodness served up in a bowl with almond butter, chia seeds, and cacao nibs. 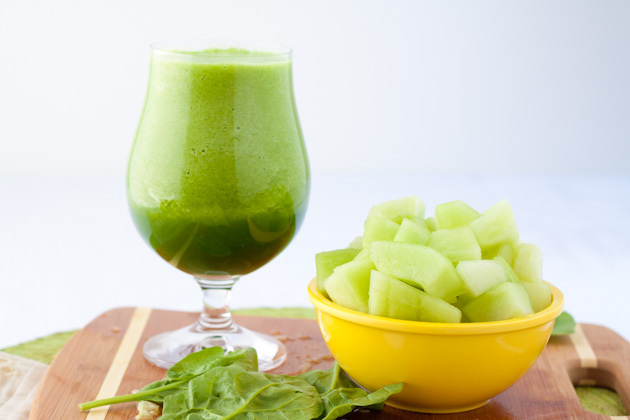 This classic green smoothie will give you 44% of your daily recommended intake of calcium! 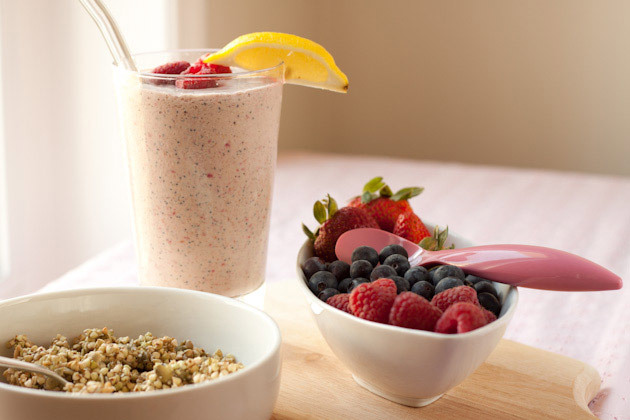 This smoothie is everything I imaged it would be. 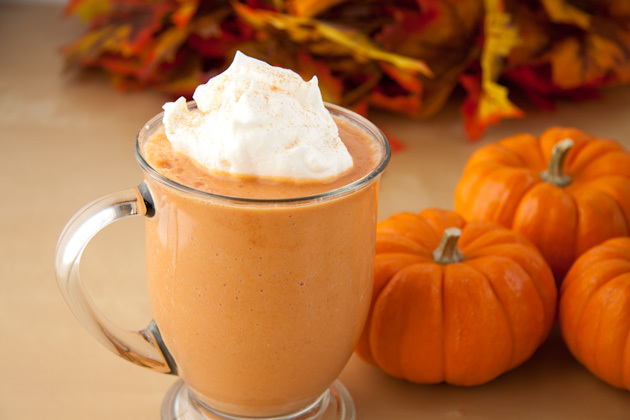 It’s sweet, caramel-like and just down-right tasty. 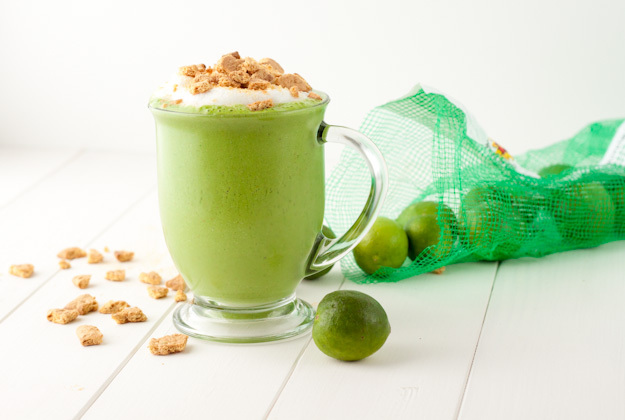 Vegan and nut-free key lime green smoothie under 300 calories. Tastes just like pie! 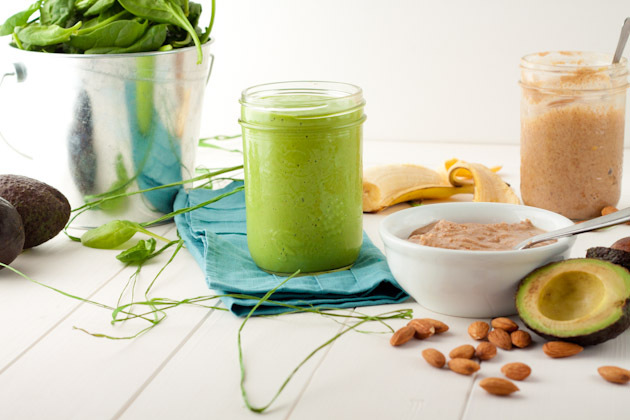 This green smoothie is packing some serious superfood power! 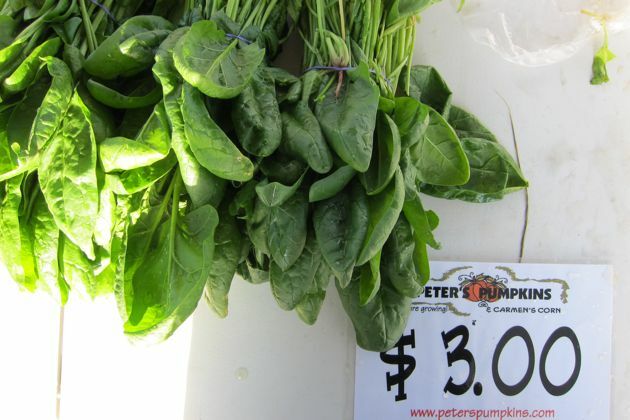 Cacao – whose flavanoids help keep your heart healthy, spirulina – that’s rich in antioxidants and fantastic for your cellular health, and spinach – which is proven to lower inflammation. It’s all there, and packed into a delicious chocolatey cup! 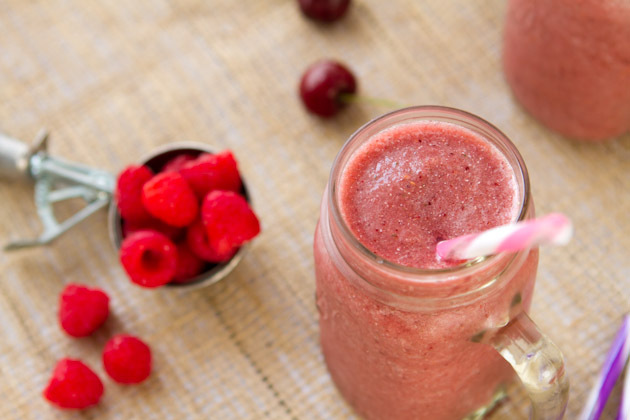 Did you know that raspberries have the highest amount of fiber per serving than any of the other berries? 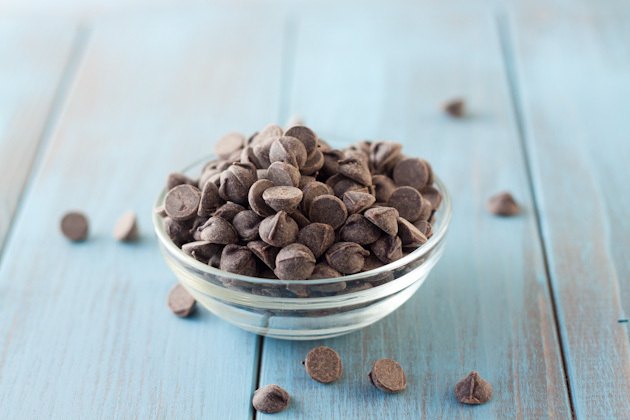 And that beginning your day with a serving of raw, unprocessed cacao that will help to balance your mood, first thing? 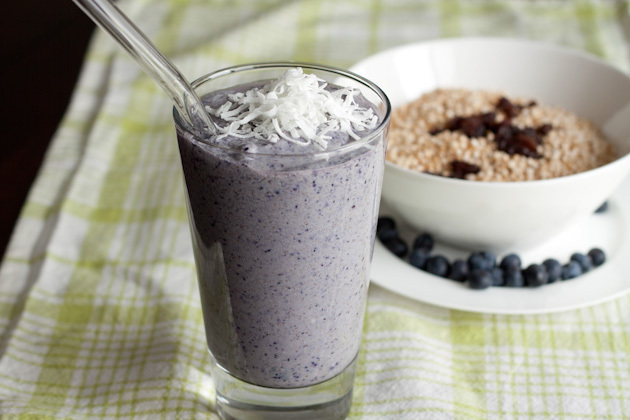 What’s not to love about this smoothie? !